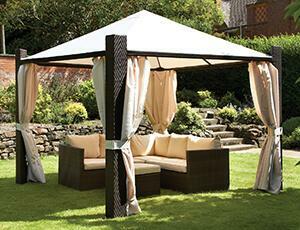 Every Garden Needs a beautiful piece of furniture and decoration to create perfect outdoor look. 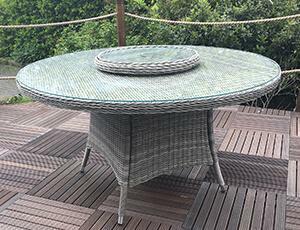 Browse our luxurious quality benches, a garden tables and chairs, a swing seats or storage options in wood, rattan, metal or even plastic, outdoor furniture set to complete your garden, it is perfectly fine to mix and match. 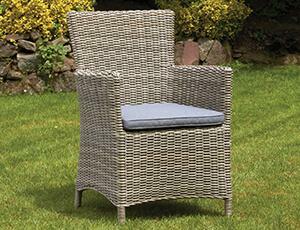 However, you could also create a theme for your garden, picking a table, seating, stands and storage of the same style and design to create a certain ambiance. 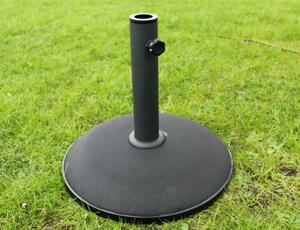 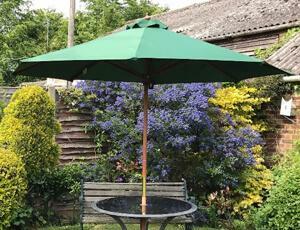 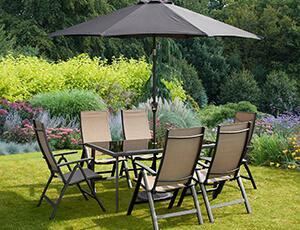 Get it right and you will enjoy the best from your garden furniture for many years to come.